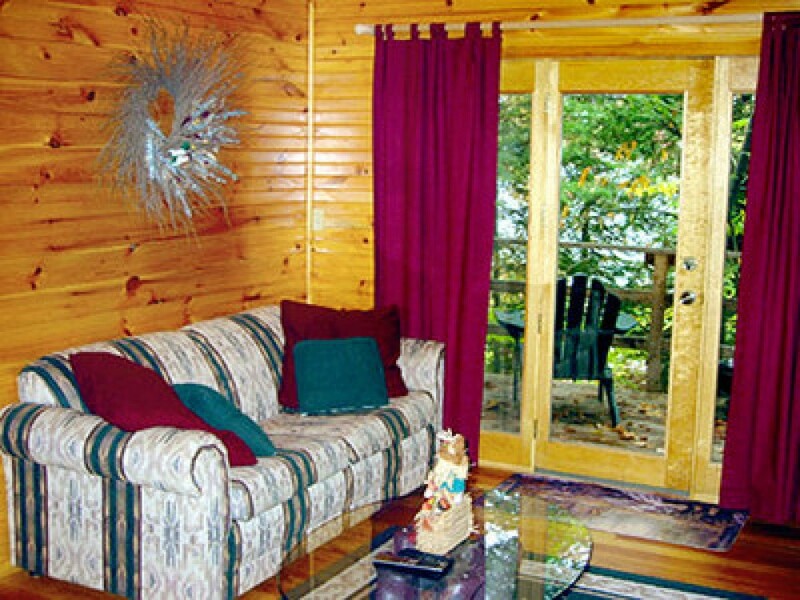 Lake Placid Vacation Rentals come up with a stunning cottage to provide guests to have a ideal romantic getaway. Baker’s Cottage is nicely furnished in a secluded place that affords 2 people quite comfortably. You are promised to get maximum privacy as there would be no disturbing element to interrupt you. Since this New York Vacation Rentals has been renovated in the few years back, you must be positive to avail new brand appliances and accessories. The cottage is blended with 1 bedroom, 1 bathroom, 1 kitchen room and 1 living room. In the master bedroom, queen bed along with comfortable fluffy and flannel sheets are fitted to render you extra comfort. Where the kitchen is all equipped, the living room is not far behind. You will have a fireplace, TVs with cable connection, DVD player and high speed internet facility. These services and facilities make sure your stay a grand one. Further, pets and smoking are not allowed inside the cottage. You will be charged decently per week - $1595.